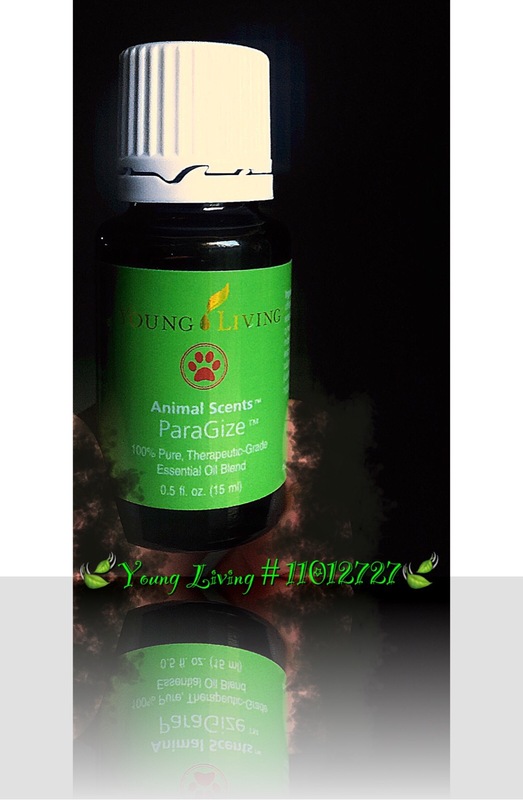 Part of the Animal Scents Collection, this essential oil may help with digestive issues on all animals big or small. I received my 3rd Essential Rewards shipment yesterday and the oil I’m most excited about is From the Young Living Animal Scents Collection. I wanted this oil mostly for my 9 year old cat who has digestive issues. To use this I applied one drop on the my hands, rubbed them together, gave my dog a pet on his belly, then added the remainder of the scent to my cat by petting her belly and sides. This oil contains a blend of cumin, fennel, ginger, juniper, lemongrass, patchouli, peppermint, rosemary, spearmint, and tarragon. The cost of this oil is $14.14 for retail customers or $10.75 for wholesale. This oil can be used on animals as big as horses. You would just adjust the amount of oil to the size of your animal. If you would like to try this oil on your pets, purchase Here.